We are dedicated to providing all players with a safe, fun and challenging environment. Rugby is a game that teaches camaraderie, respect, courage and discipline, and we are committed to providing a program for all players to develop both their rugby skills to the highest degree and their love of the game of rugby. Interested in playing, contact us! 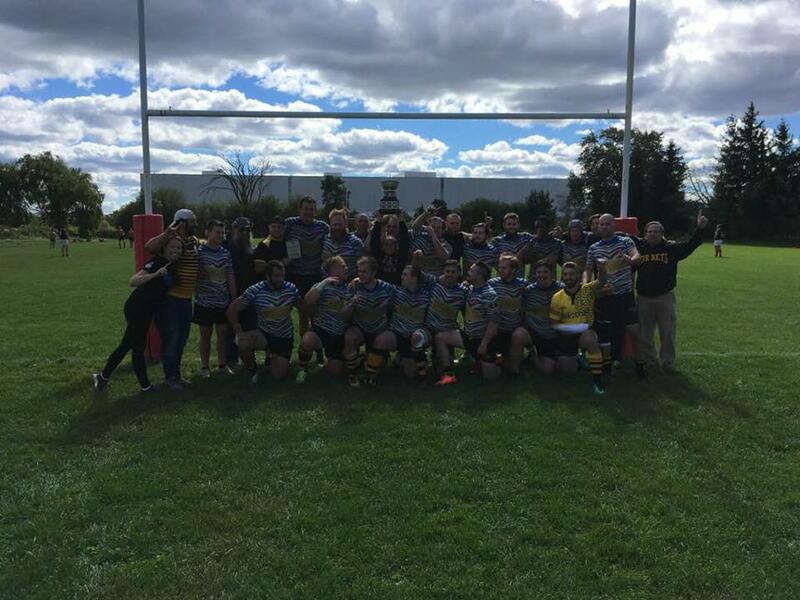 Hornets Senior Men win Rugby Ontario GEE GAGE CUP. Thanks to Balmy Bech for lending a kit. With the powers vested in me, I now declare Hornets Rugby Registration now OPEN! New members welcomed, and encouraged. If you need to register in more than 1 category, click the "Multi Role" option, and click the registrations that pertain to you. FlipGive, Great Savings for Hornets, Family, and Friends. FlipGive is a free cash back site for the Hamilton Hornets RFC. You can earn various discounts on your purchases, our club earns cashback every time you shop online from brands like Under Armour, BioSteel, Old Navy, Sport Chek, Walmart and hundreds more. Funds raised will help to pay for things like equipment, referees, trainers, field rentals and more. Go to our store and start shopping [click here]. Share with all you friends to help support Hamilton Hornets! These fine organizations make what we do possible. Please show your support to these amazing sponsors and thank them for their commitment to our organization. Interested in becoming a sponsor? Contact anyone of the executive here to learn more about our sponsorship opportunities. Support in finding the Hamilton Hornets a new Home. Thanks for the continued assistance! 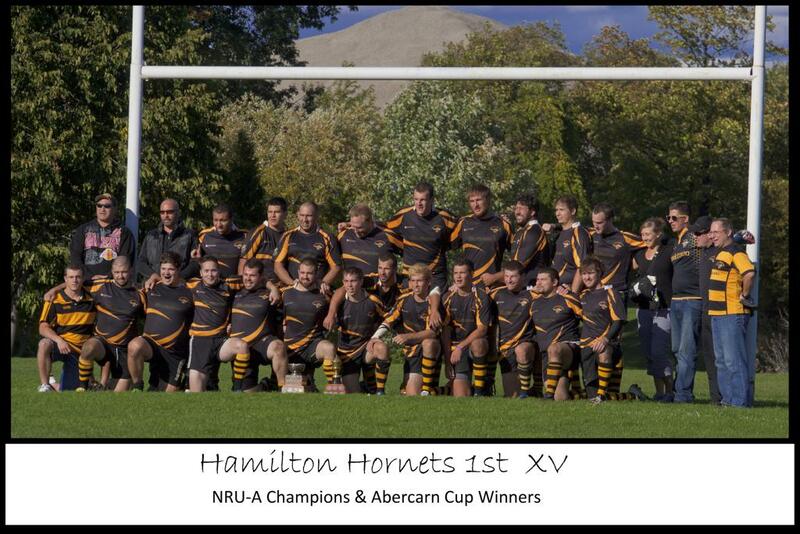 Official Barbershop for the Hamilton Hornets RFC. Also has a bar, so you can enjoy a pint while you wait, or just meet up with a group of friends for a social pint! Official Bar and Meeting Location for the Hamilton Hornets. Great food, great staff, excellent beer. If you can help with sponsoring our club, we'd love to work with you. Please contact Tom Edwards.